The WWT was founded as the Severn Wildfowl Trust in 1946 by the ‘Godfather of Conservation’, Sir Peter Scott. The charity has ten wetland centres and reserves in the UK which a million visitors each year. Kate said: “I’m very excited about my next three years as WWT President. It feels as though WWT is on the cusp of something new and amazing. The time has come for the WWT way to become the mainstream. “WWT’s proactive, hands on approach to conservation appealed to me right from the start, and I’ve learned that the charity brings a ‘can do’ attitude to all aspects of its work. 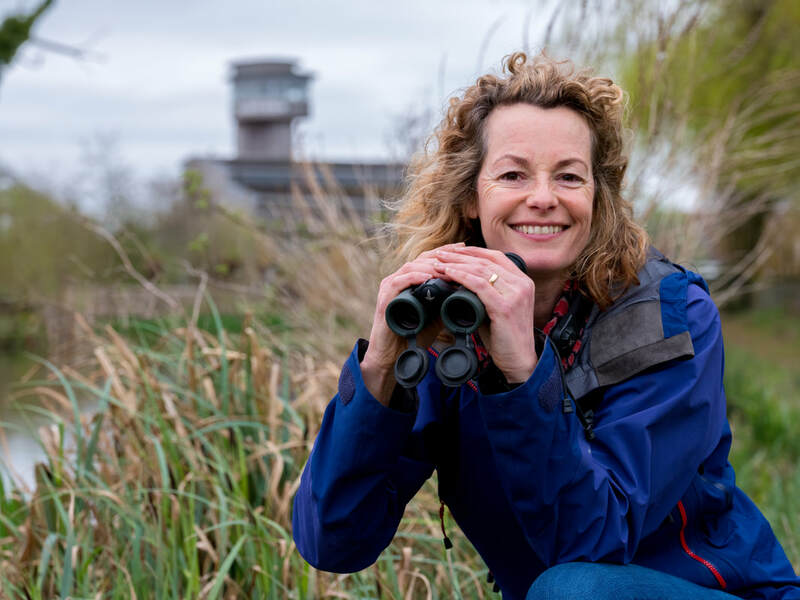 “I feel very at home with the way WWT engages with the public. They’re determined that wildlife is for everybody to enjoy, and that’s my approach too: in order to work, conservation has to include people.